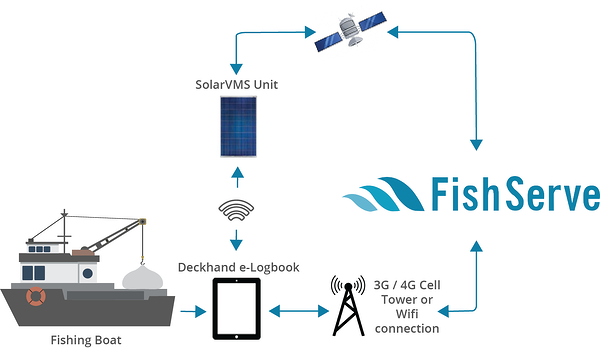 FishServe Innovations New Zealand (FINNZ) are providing an All-in-One Electronic Reporting solution for New Zealand's Commercial Fishers to meet MPI’s new Digital Monitoring requirements. Please register your interest by providing your details and we will contact you with further information. How does the Deckhand e-Logbook work? The catch can then be submitted in real-time via mobile data if within cell phone coverage range, or via via satellite (short burst data) using the Solar VMS if outside of cellphone range. In all cases the the cheapest available method is used. With custom add-ons you can also capture more information about your fishing trips for you to use to improve your business. This data will only be available to you. e-logbook, GPR unit, trusted data management, fully compliant, supported by FishServe Innovations NZ. Set and Forget – no reason to look elsewhere. 100% compliant - the trusted choice. You are in safe hands . We can ensure that our solution will stand up to regulation requirements. You know you are getting the right system and tools which will ensure you are compliant to new regulations for all fishing methods. Built with fishermen, for fishermen. The Deckhand e-logbook is designed to work around your fishing practices. The intuitive nature of the Deckhand e-Logbook makes entering Catch and Effort reports lightning fast. The information collected by is owned by you. We only share what is required by the regulations. All data transfers are highly secure and encrypted. Ability to capture and transmit Catch and Effort reports off fishing boats in real time, even when outside of cell coverage, from any part of the world! With custom add-ons you can capture more information about your fishing trips for you to use to improve your business. 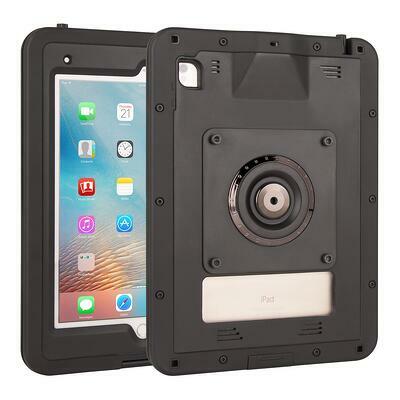 There are an ever increasing number of suppliers building aftermarket protective cases. These cases include options for full or partial waterproofing, extended battery life as well as a range of mounts and hardwiring accessories. 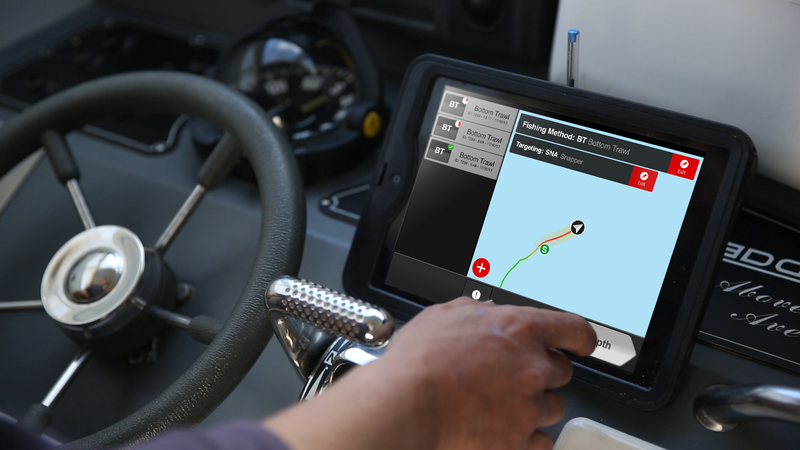 The Deckhand e-Logbooks come with waterproof and shockproof protective cases, and an optional mounting system. 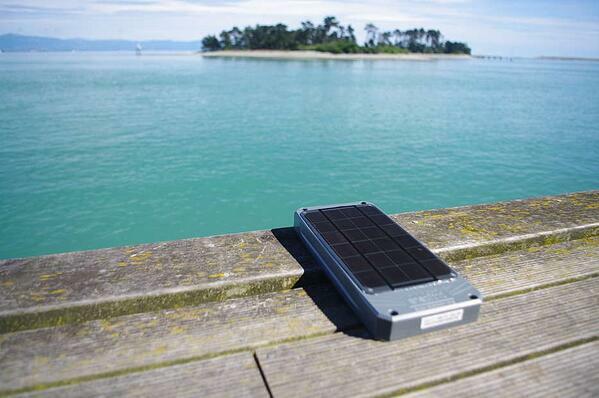 SolarVMS is a global solar vessel tracking system. 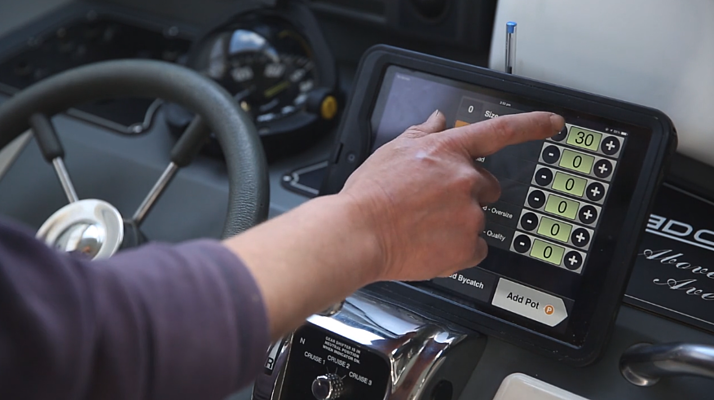 With this unique technology you can track vessel activity in real time. With cost effective transmission for Catch and Effort data and Geospatial Position Reporting requirements - even in the most remote locations. FishServe Innovations New Zealand (FINNZ) is a subsidiary of FishServe. We are leaders in providing specialist IT solutions for fisheries data management in NZ, Australia, the South Pacific and around the world. FINNZ are actively involved in the design of this solution and have been talking with fishers and MPI to make sure we get this right. FINNZ will also be providing the upfront support and account management services for fishers.